The pleasant coastline and idyllic islands, reaching up to 1185 in number, are the most breathtaking characteristics in tourism of Croatia. In the recent times, the quieter mood of this quaint country has transformed into a region abuzz with touristic activities at its harbors and islands. 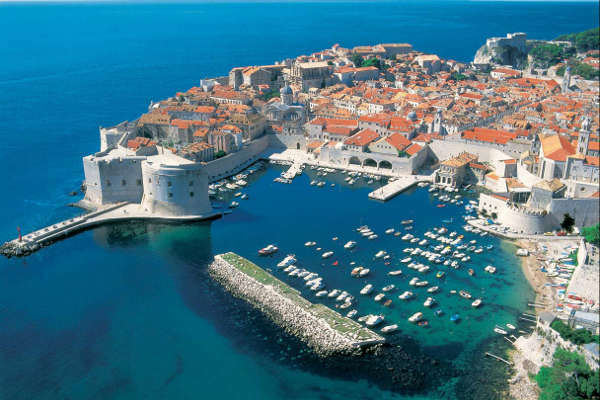 Croatia is located along 1778 km long coast of Adriatic Sea with some wonders of nature and historical destinations waiting to amaze you with their splendor. In a country full of surprises and attractions, if you are still undecided about your itinerary, we are providing you top 10 places that you must visit in Croatia. Its location on the cliff top and strong ancient walls are not the only reasons making Dubrovnik a sure shot contender in this list. 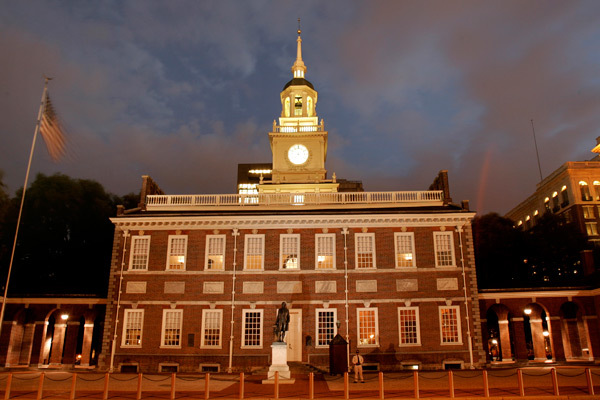 Rather, this historical city has a lot more attractions for tourists. There are clusters of terracotta painted rooftops, magnificent Lovrijenac Fort, as well as Old Town area furbished with cobblestone streets and ancient churches. Visit the excursions like Elafiti Islands, Sipan, and Lopud. 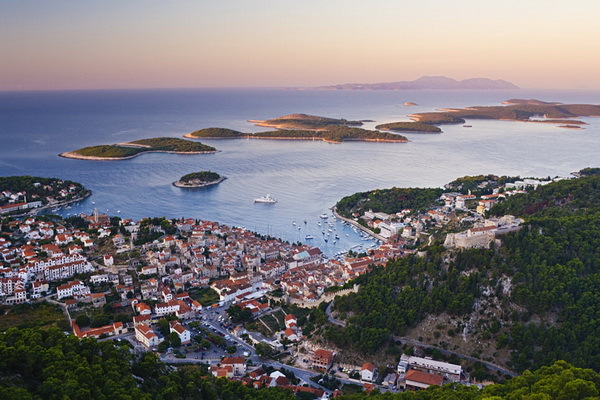 Looking for a break from a city bustling with too many tourists, head to Hvar Town in Hvar Island. This beautiful island off the coast of Dalmatia is a hidden gem in Croatian tourism. There are verdant vineyards, Gothic buildings, an ancient fortress, and walls dating back to 13th Century to allure you to this place. 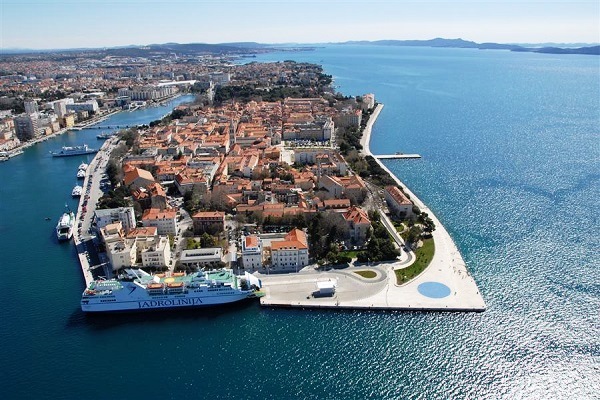 Split is the second largest town in Croatia. This serene town has a wonderful architecture to admire. The ancient Diocletian’s Palace is a must visit destination here. 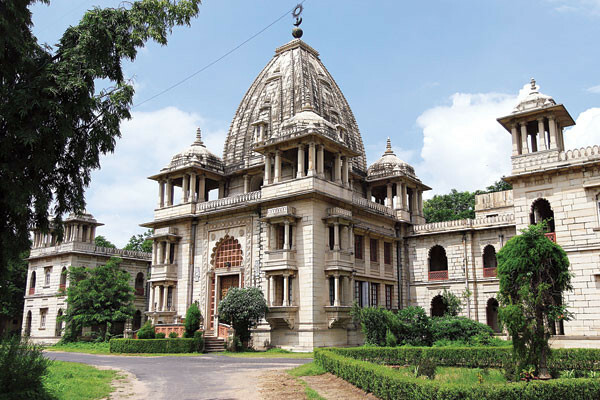 This splendid palace is known for its stunning architecture and huddle of walkways. It is lined with bars, restaurants, and cafes that are again full of life throughout the year. 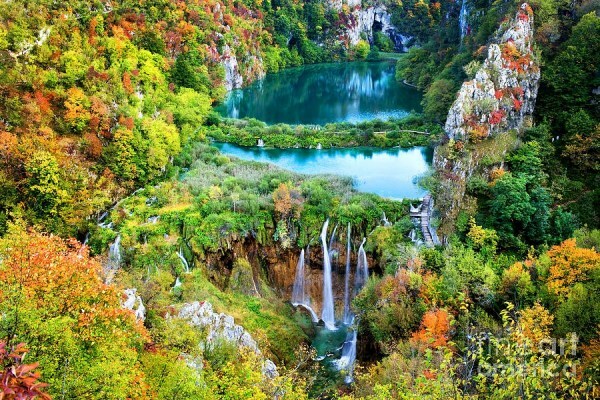 This is certainly the most talked about natural wonder in Croatia. This park has an abundant bounty of nature veiled in its deep meadows, waterfalls, and amazing lakes. It has 16 lakes that are connected to each other and making themselves the UNESCO World Heritage Site. In terms of flora and fauna, this park has wildlife species like brown bear and lynx. 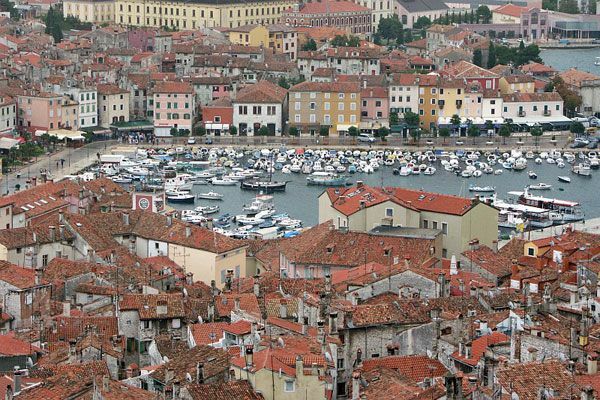 In actual, Rovinj is an archipelago of 20 smaller islands in the Istrian Peninsula of Adriatic Sea in Croatia. The town is a traditional fishing town known for its amazing seaside. Take a sunbath or hike in the Golden Cape. To have more of this city, explore its old worldly charm and historical ruins like Euphemia’s Basilica and Town Clock. 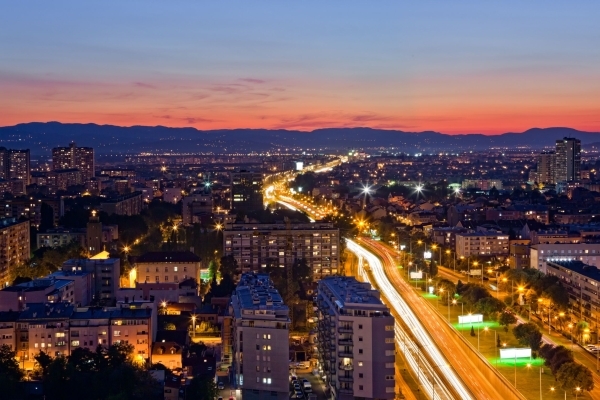 Zagreb is the capital of Croatia and its largest urban settlement as well. It represents a vivid merger of historical reminiscences with contemporary metropolis culture. 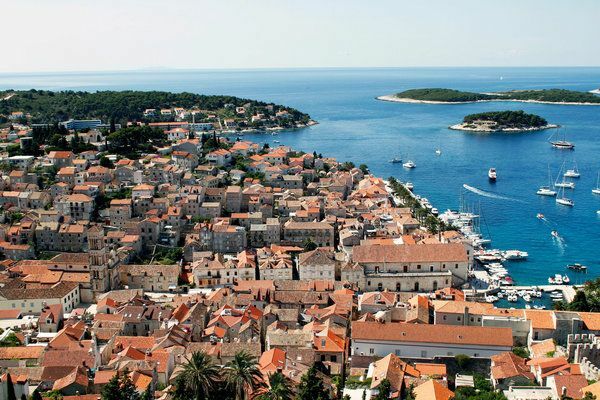 Being established in 2nd Century AD, the city is quite ancient and mirror to effervescent Croatian culture. The city has plenty of museums, cafes, five-star hotels, and restaurants. You will love its tourist scene during summers. If you are not a party person, experience its ancient charms and cosmopolitan lifestyle throughout the year. You can also discover the natural beauty of Zagorje region, again a gem in the Croatian tourism map. It is a stunning island stretching up to 30 miles in length along Adriatic Sea. This island has a lot of fun activities to while away your boredom. It has dense woods, sandy beaches, quaint villages, olive orchards, and lush vineyards to attract you all through your stay. Korcula Town is an ancient settlement showcasing rich Venetian architecture in its edifices and shopping areas for shopaholics. The extra dash of history is that Korcula is the birthplace of Marco Polo, one of the most renowned merchant travelers of all times. In the northern side of Dalmatian Coast in Croatia, Zadar is a three thousand years old city still standing tall with its charming Roman architectural marvels and marbled streets. It remains less crowded for most parts of the year yet has lots of lively cafes and busy markets. The Old town area is fascinating with ancient Roman structures and circular St. Donat Church of Dalmatia. In a country laden with islands, Kornati offers you the best experience of Scuba diving and dekko at rare aquatic life. Kornati Islands National Park is an archipelago of 140 small rocky islands having beautiful coral reefs, tropical sea life and vast expanses of lush greenery. 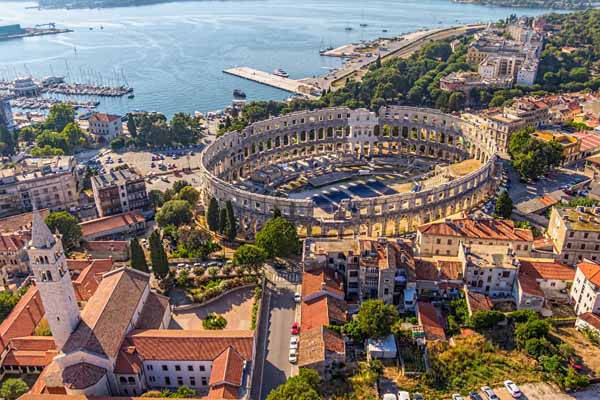 This serene town in Istrian peninsula of Croatian Island is best known for its ancient Pula Amphitheatre. This popular tourist destination was possibly built during the reign of Roman Emperor, Augustus in this region. With a capacity of 23000 spectators, it is one of the most magnificent ancient Italian style structures in entire Croatia. 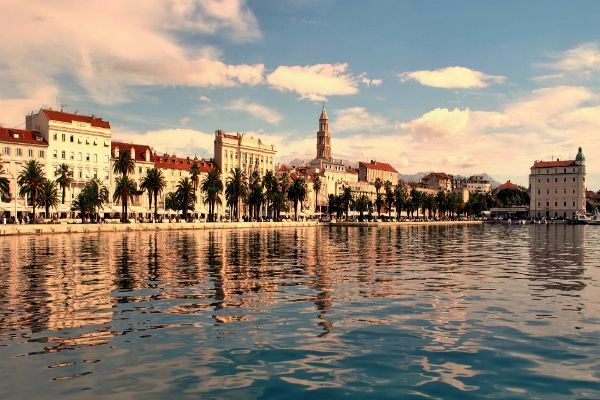 These are the top 10 tourist destinations in Croatia attracting largest footfall. The country has lot many places to explore beyond these. Do share them in the comments section below.